Located in the Highland neighborhood of Beaverton, near Fir Grove Elementary, five-acre Fir Grove Park includes paved trails and picnic tables. 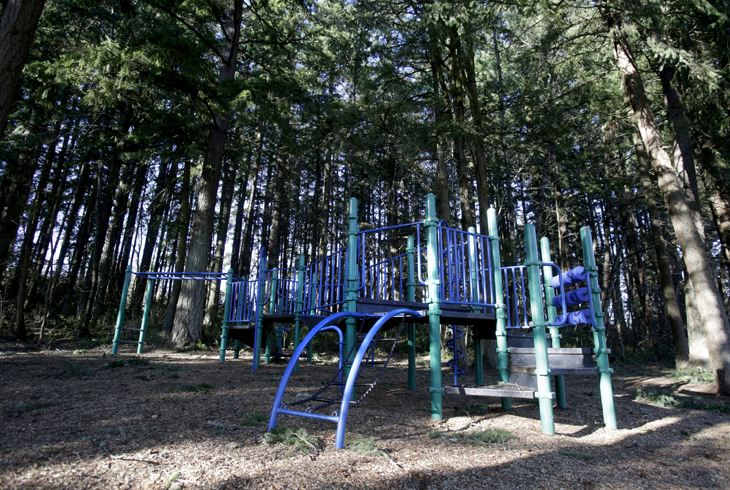 There is a forested natural area on the west side of the park, while play equipment is available on the east side. 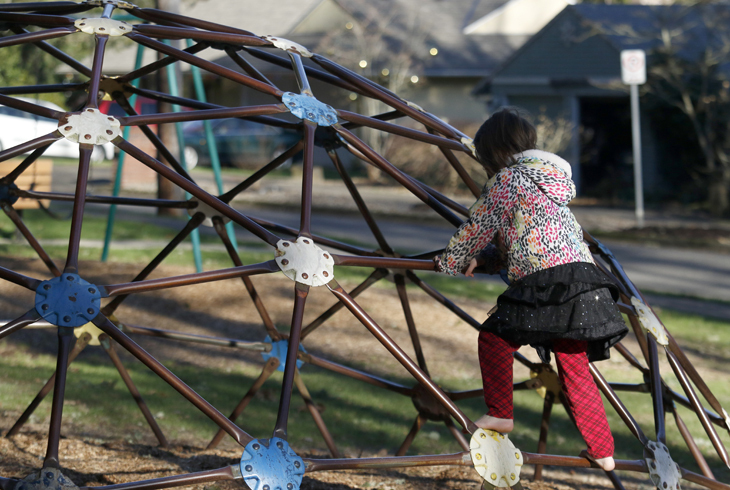 The playground includes a play structure, slide, swing set, and a climbing dome. Located at the intersection of SW 22nd Street and SW 130th Avenue -- just west of SW Hall Blvd. 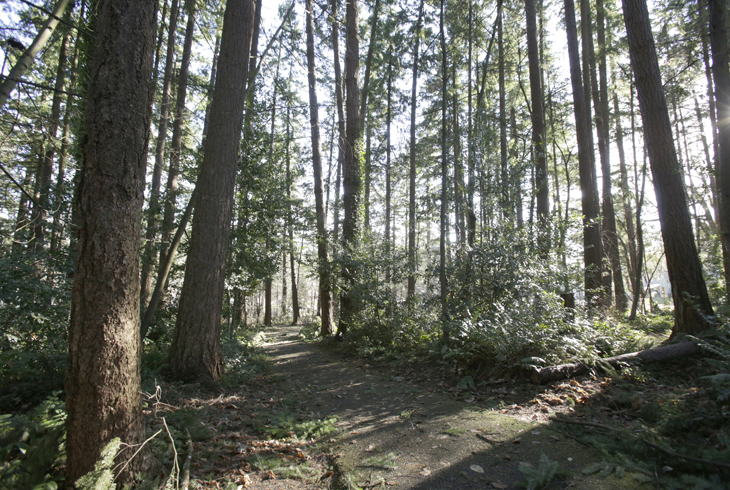 -- Fir Grove Park is a charming little park perfect for a quick stop to play or picnic.